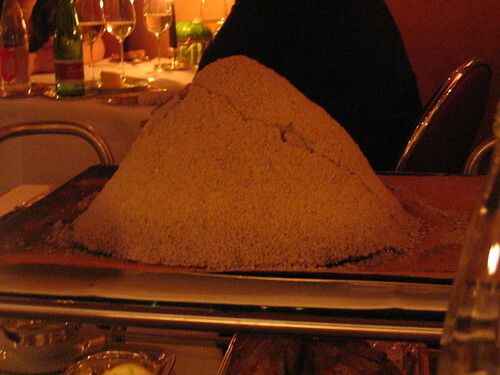 The previous night’s meal was so remarkable that I had to plead w/ L’Arpege for an encore. Fortunately, someone canceled and a second meal became a certainty. This meal was not as sublime as last night’s but it was a solid 3*** meal that easily eclipsed my previous meal in May. 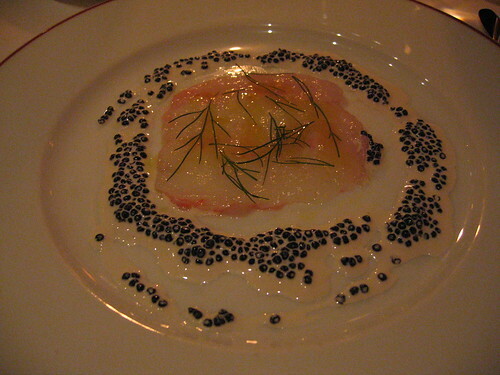 A delicate dish – salty upfront followed by a sweet ocean brine with a smooth creamy follow-through that balanced the saltiness. Excellent. 3 different carrots covered w/ a mole-like sauce. 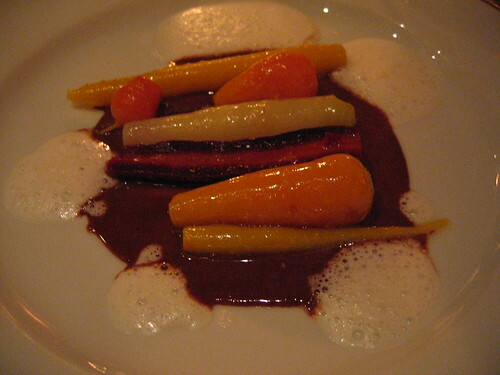 The carrots were all excellent but the small white carrot was incredibly intense. The “mole’s” slight bitterness changed to sweet over the course of a bite (perhaps the carrots’ influence?) Very Good. 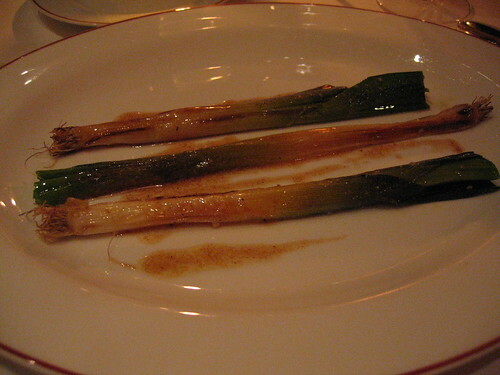 I asked them to “cook up some vegetables” – nice leeks simply done. 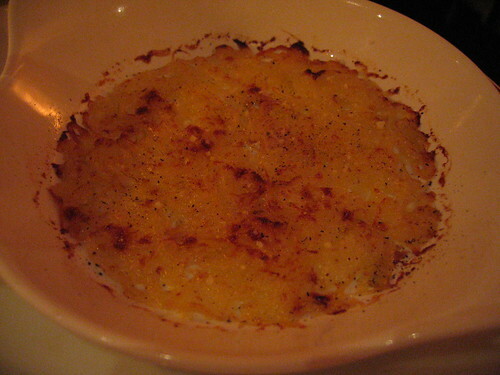 This turned out to be a bonus dish – the precursor to my request. Very Good. A medley of veggies that included cauliflower, squash, beet, radish, white carrot and probably a few more, all covered w/ a vinegar-based dressing. Supposedly “unveiled for the 1st time.” Sweet at first with the necessary acid and then the radish “burn” kicked in at the end for a nice kick. Only nitpick – probably too much dressing. Very Good. 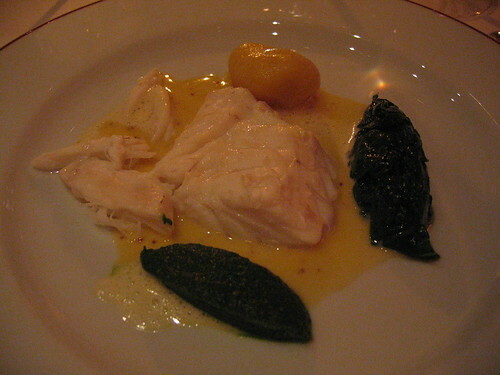 The mustard sauce was sublime – it effortlessly blended into the gelatinous fish and cut it. 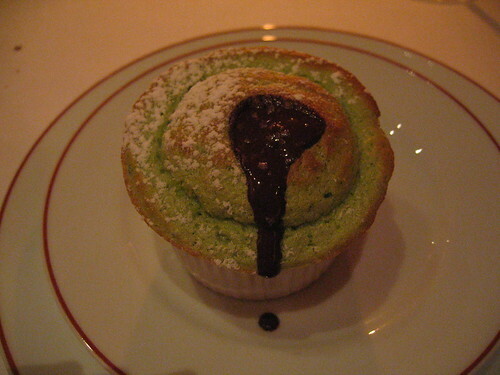 The spinach was also sublime. Excellent. 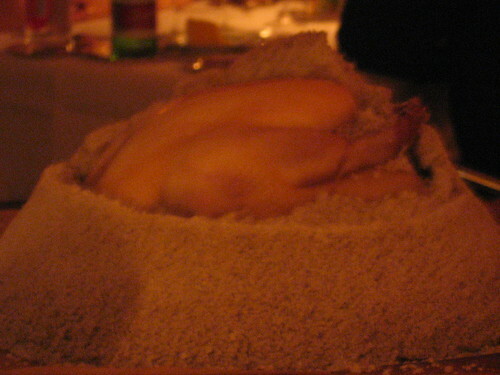 The chicken was of high quality – good flavor, nice bite – but they should have crisped the skin ala Bras. Some thyme and potato crisps were on the side – if eaten w/ the chicken, it replicated some of the texture of a crisped skin. It sounded so good on paper but this was the most disappointing of the night. Good. Compliments of the chef, salty and sweet, nice charred taste with a tang of onion at the end. Good, but worth the 30-40 euros they charge? Good. I’m no cheese expert nor did I take notes. 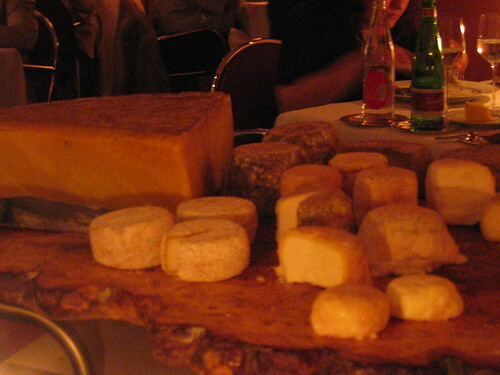 They do serve their own commissioned Comte that is extremely good – lots of crystals. 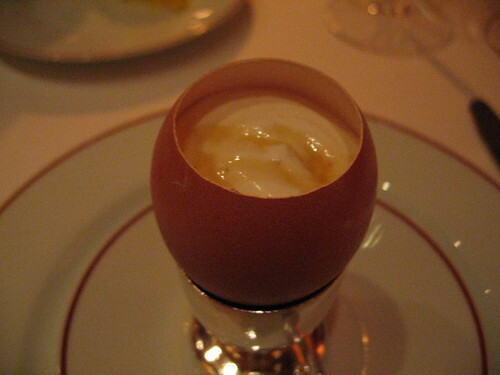 Hoping to get away from the “fruit-cake” desserts – ok, but desserts are not a great value @ L’Arpege. Overall, not as good as the previous night’s meal but it still surpassed my meal in May. L’Arpege will be a necessary stop for any trip to Paris.